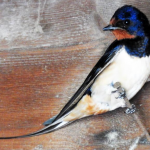 Swallows and Optical Maps For Ever! 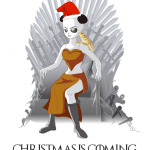 A Christmas Gift To You From GigaScience. Scientists have Unwrapped the Reindeer Genome. Of big fish and small genomes. Ocean sunfish shines. 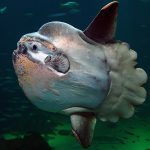 The genome of the ocean sunfish (Mola mola), the world’s largest bony fish, has been just been published in GigaScience by researchers at A*STAR, Singapore, and China National Genebank. Here we talk to the researchers, including Nobel Laureate Sydney Brenner, on how the project came together, the slightly unusual sample collection, and how hope this work helps to provide insight into the fish’s extraordinary growth rate and unique body shape. 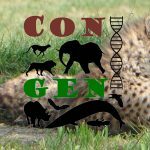 Conservation research is being dragged into the 21st century with efforts such as the ConGen training workshop. Deputy director of the program Taras Oleksyk tells us more in this Q&A.